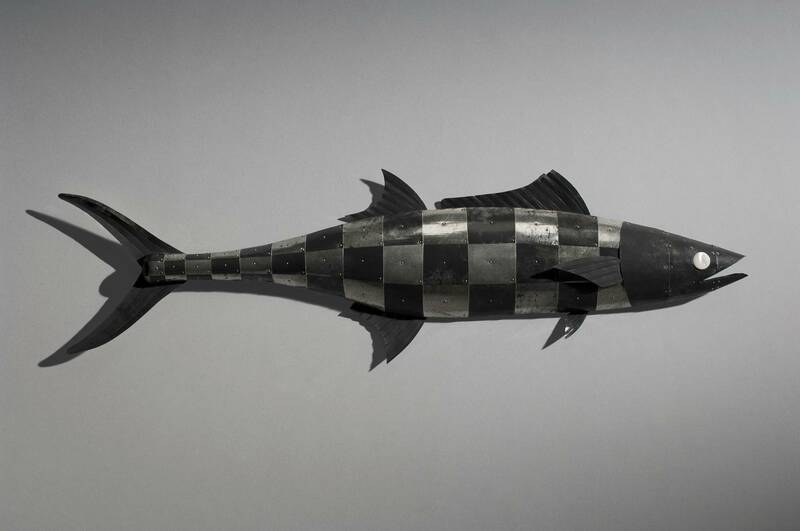 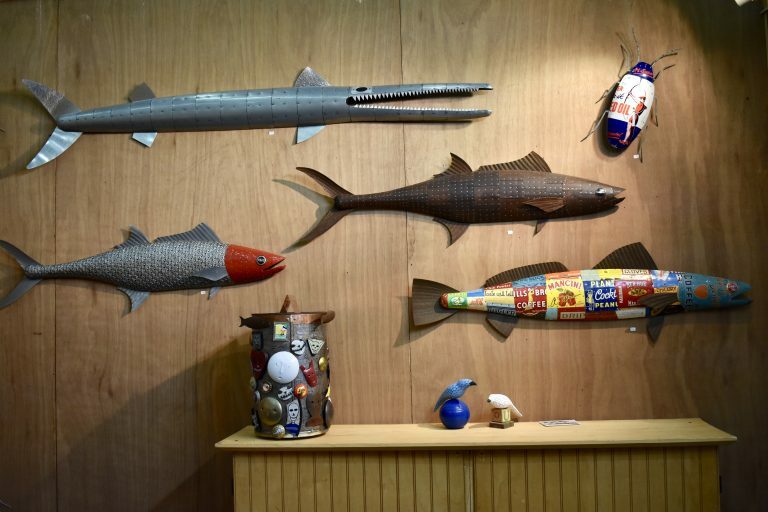 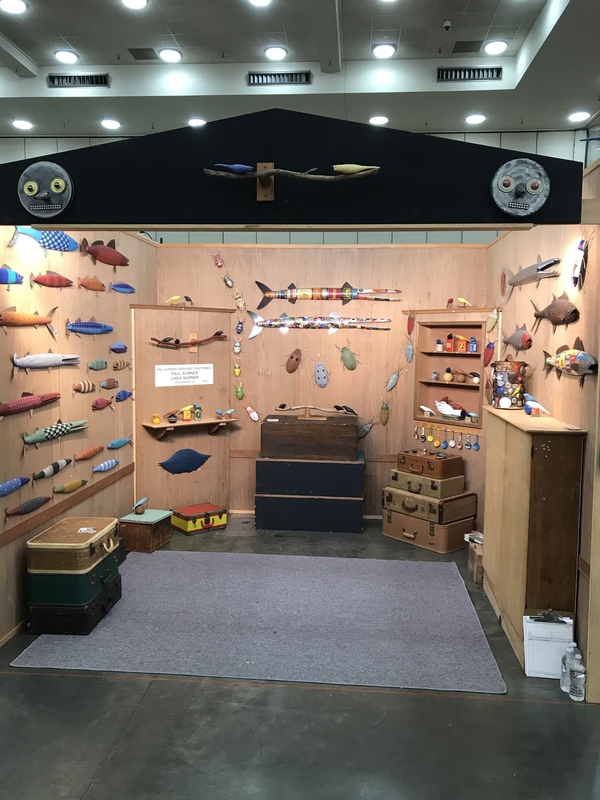 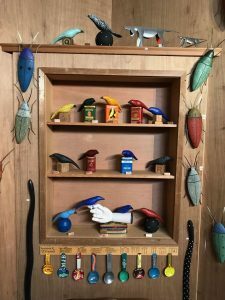 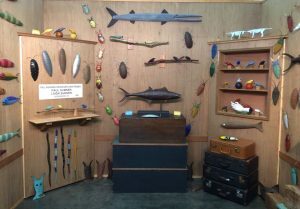 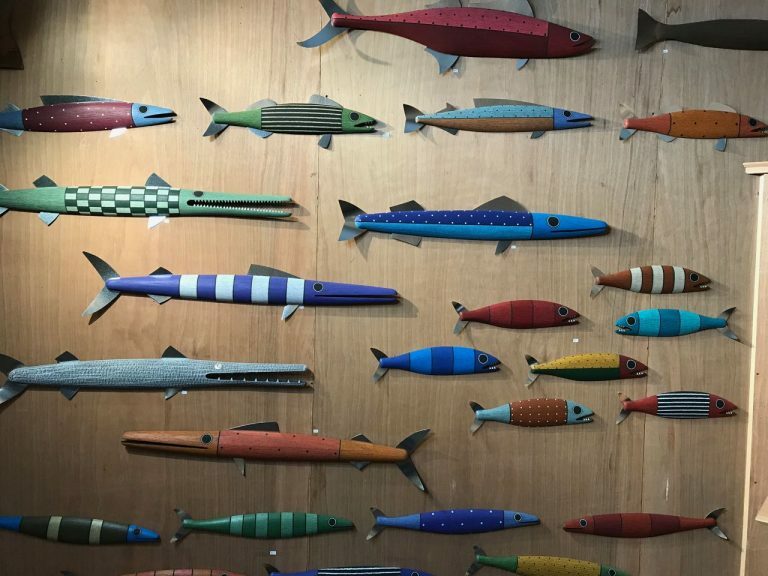 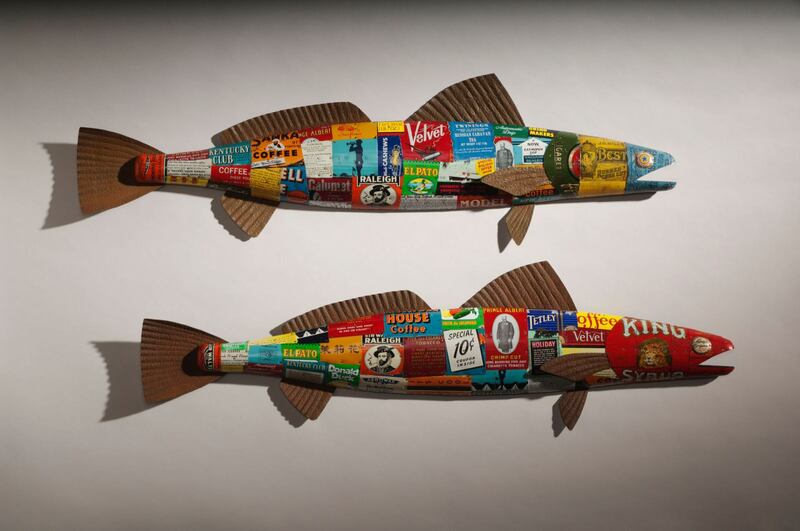 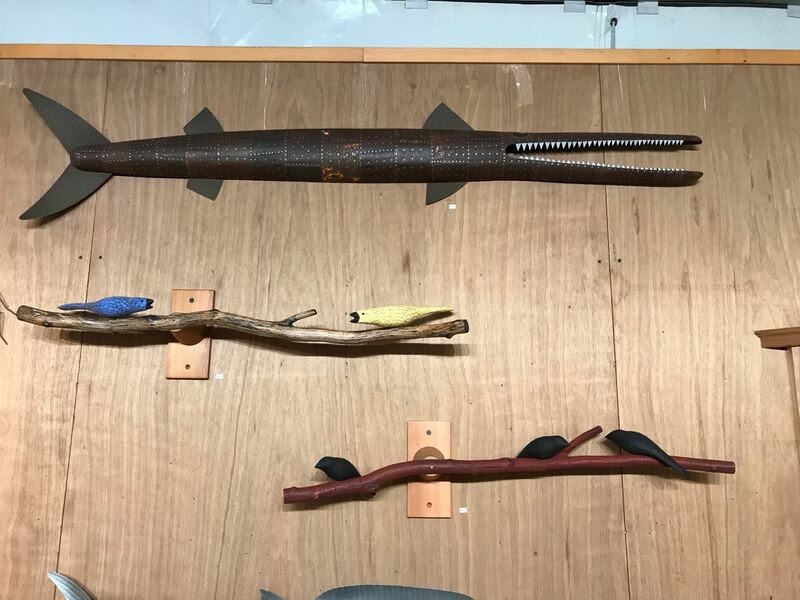 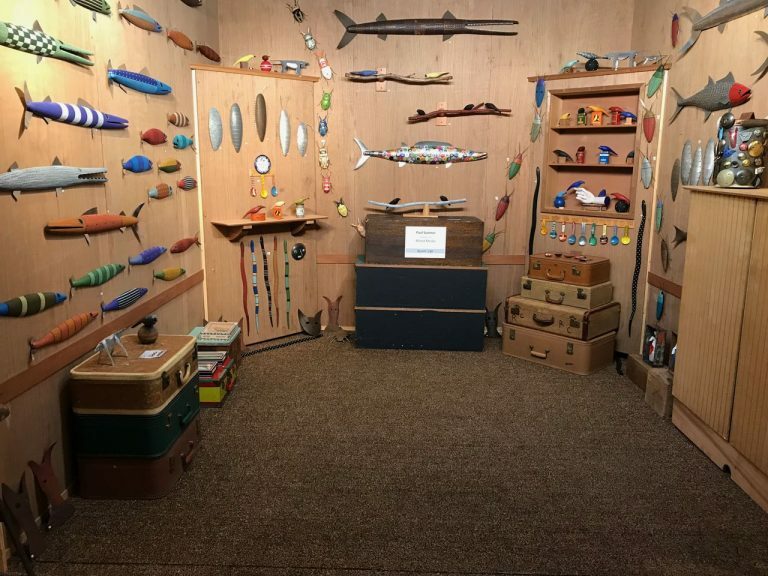 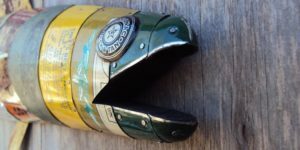 Paul’s fish are made with a solid wooden body, and adorned with metal plating, bottle-cap scales or textured with layers of paint and various experimental materials. 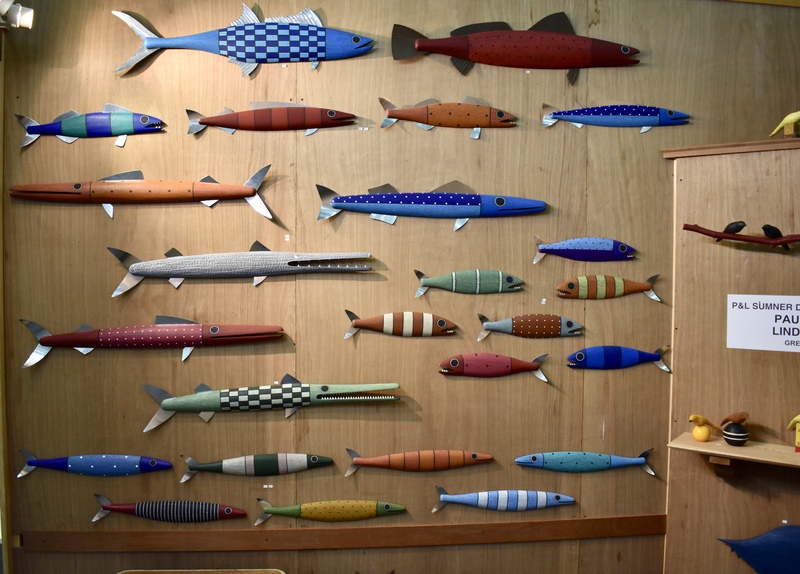 Paul takes custom orders; Contact Paul if you notice a particular piece or a style you’re interested in having. 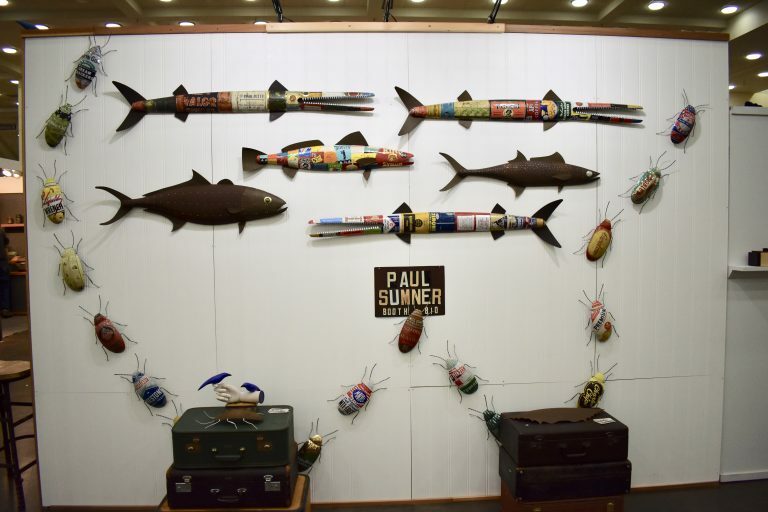 See Paul’s most recent pieces in Recent Works.